The first day of the visit included an opening session with the Rector of UPorto, followed by sessions with representatives of staff union, teacher union and students unions of some faculties of the university. Besides this general evaluation of UPorto regarding SR, two good practice cases were analysed with the participation of important key informants. The first practice analysed was the Support Service for Disabled Students with the participation of the coordinator and visualization of a video with a focus group with disabled students of the university who discussed inclusion in the UPorto. 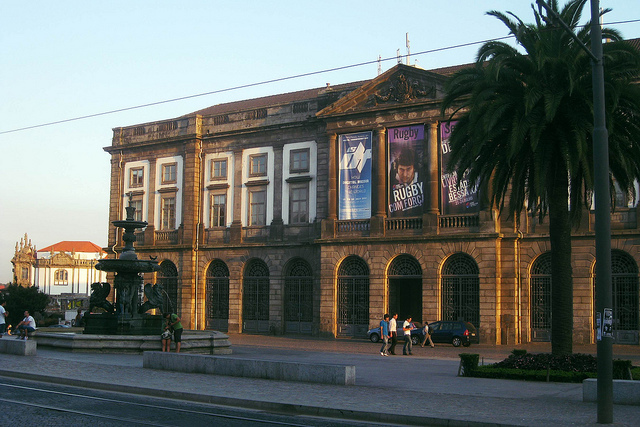 The second practice analysed was the Volunteering project that involves the City Hall, university students and basic schools of Porto aiming to tutoring basic education students with academic difficulties. The coordinator of the project and of one of the schools involved, a representative of the City Hall and some university students volunteers had participated in these sessions.